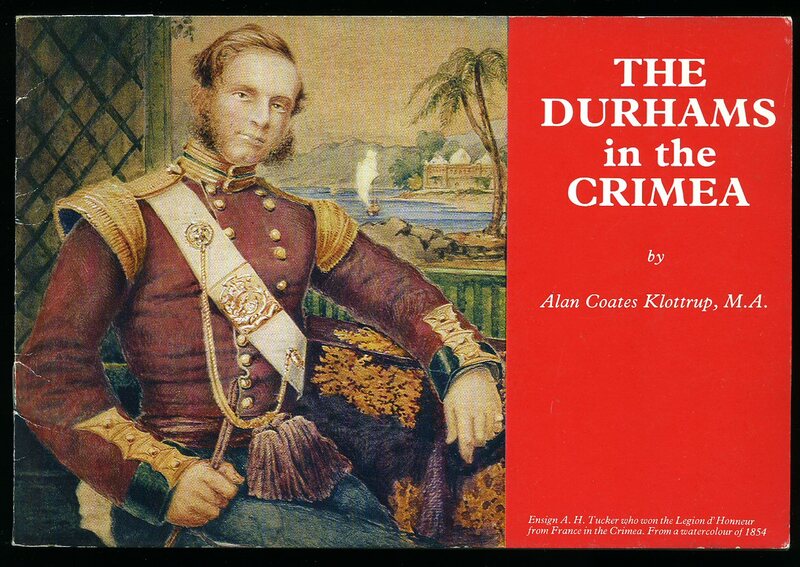 Published by Constable and Company Ltd., 3 The Lanchesters, London First Edition 2003. London 2003. First edition hard back binding in publisher's original plum cloth covers, silver lettering to the spine. 8vo 9½'' x 6¼'' 282 pp. ISBN 1841194506. Monochrome map. Fine condition book, in Fine condition panoramic dust wrapper from a painting by John Groves, not price clipped, unused new book. Dust wrapper supplied in archive acetate film protection, this protects and prolongs the life of the paper, it is not adhered to the book or to the dust wrapper. We currently hold in stock 3 other titles by this author. Member of the P.B.F.A. Published by J. B. Hayward and Son 17 Piccadilly Arcade, London London First Edition 1973. 1973. Jocelyn, Colonel Julian R. J. 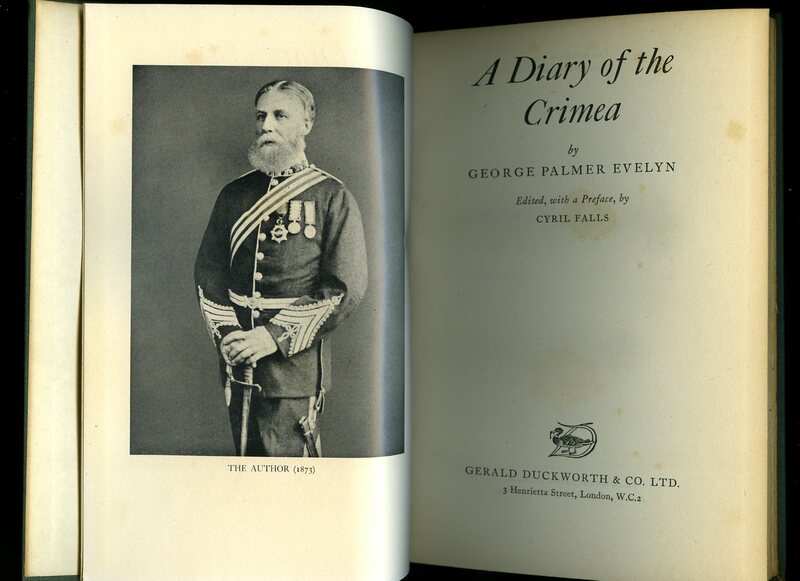 Published by John Murray, 50 Albemarle Street, London First edition 1911. 1911. First edition hard back binding in publisher's original navy cloth covers, gilt lettering to spine, gilt insignia to upper panel. 8vo 9" x 6½" xxviii, 508 [pp]. Halftone engravings, engravings in the text, maps and sketches in the text, 7 fold-out colour maps to rear. 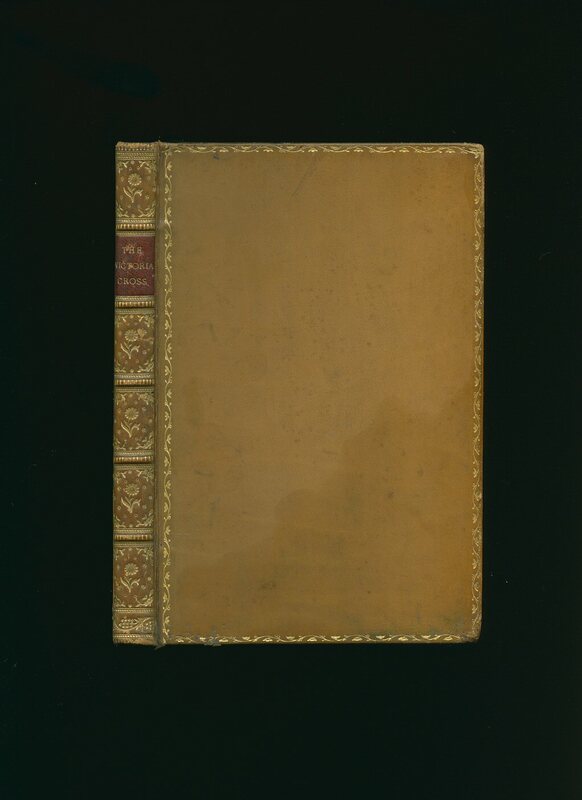 Spine age darkened, shallow snagging of cloth across spine tips and corners, slight mottling to covers, couple of small tears and marks to fore edge of contents pages, overall in reasonable condition with binding firm and square. Member of the P.B.F.A. 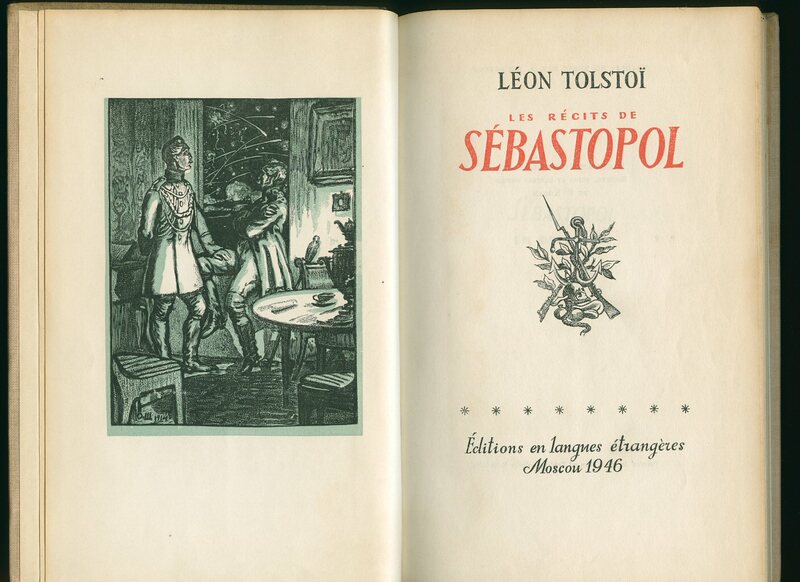 Published by Editions en langues étrangères, 1946 Moscou. 1946. 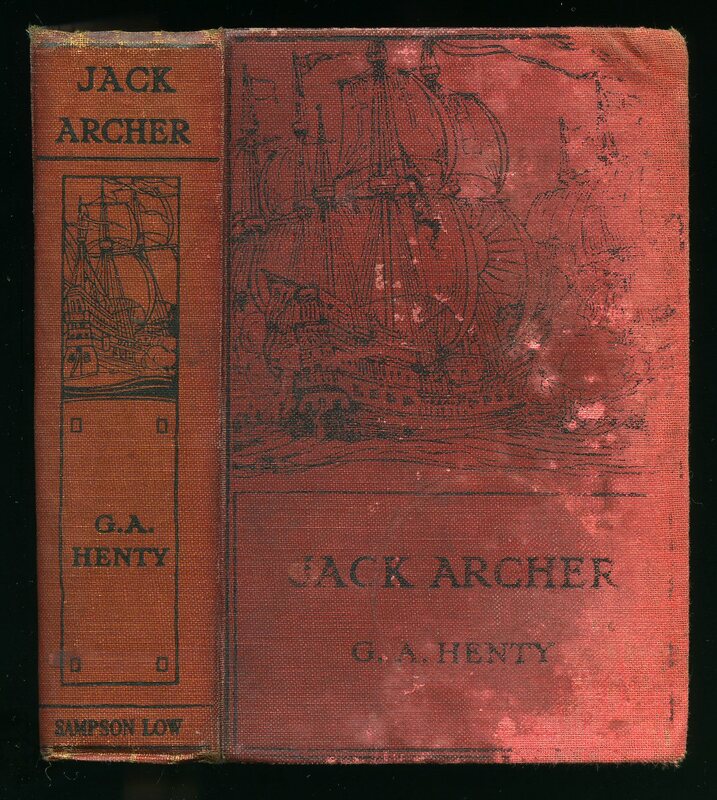 Hard back binding in publisher's original light pink cloth covers, dulled gilt title and author lettering to the spine and to the upper panel. 8vo. 9'' x 6''. Contains 174 [i] printed pages of French text with green and black tinted illustrations and throughout. Rubbing to the spine ends and in Good condition, no dust wrapper. Member of the P.B.F.A. 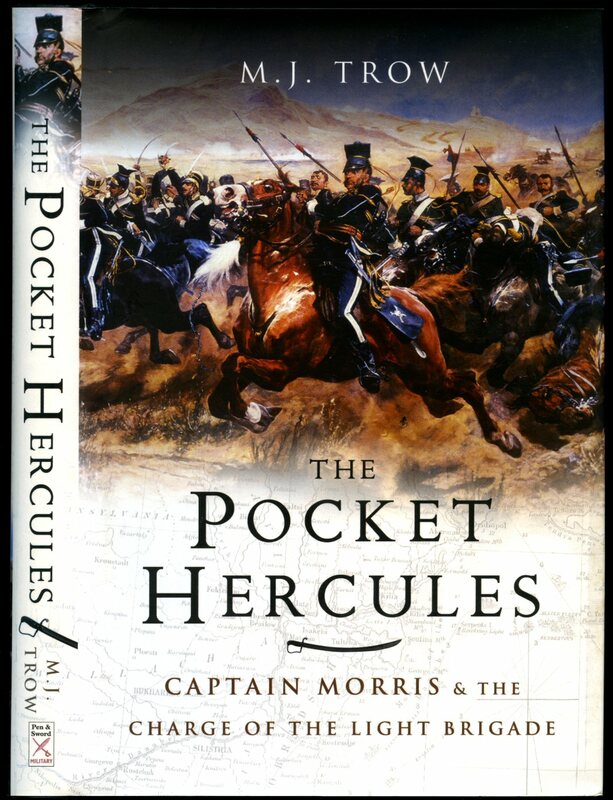 Published by Oxford University Press, Great Clarendon Street, Oxford First Edition 2007. Oxford 2007. Published by Sampson Low, Marston and Co. Ltd., St. Dunstan's House, Fetter Lane, Fleet Street, London circa 1923 edition. London circa 1923. Hard back binding in publisher's original scarlet cloth covers, black lettering and line illustrations to the spine and the upper panel. 8vo 7½'' x 5¼'' 302, 16 [pp] catalogue dated 1923. Reading copy with damp stains to the boards. Member of the P.B.F.A. 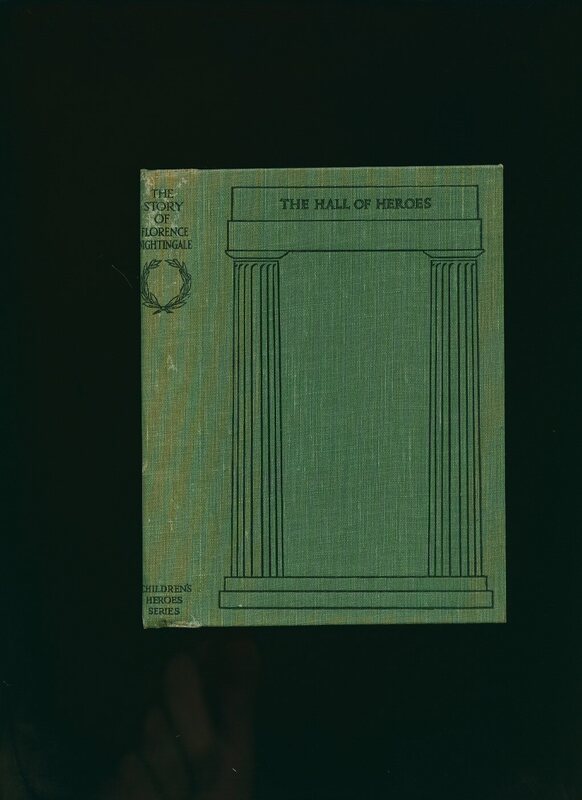 Published by Viking an Imprint of Penguin Books Ltd., 80 Strand, London 2004. 2004. Published by Gerald Duckworth & Co. Ltd., 3 Henrietta Street, London First Edition 1954. London 1954. First edition hard back binding in publisher's original forest green cloth covers, gilt title and author lettering to the spine. 8vo. 9'' x 6''. Contains 148 printed pages of text with monochrome photographs throughout. Sun faded spine and lower front margin, gilt lettering oxidized, red ink stamp to the front paste down, ink marking to the front free end paper and in near Very Good condition, no dust wrapper. Member of the P.B.F.A. Published by Foreign Languages Publishing House Moscow 1950. Moscow 1950. Hard back binding in publisher's original decorated duck egg blue cloth covers, dulled gilt title and author lettering to the spine and to the upper panel. Quarto 10½'' x 8¼''. 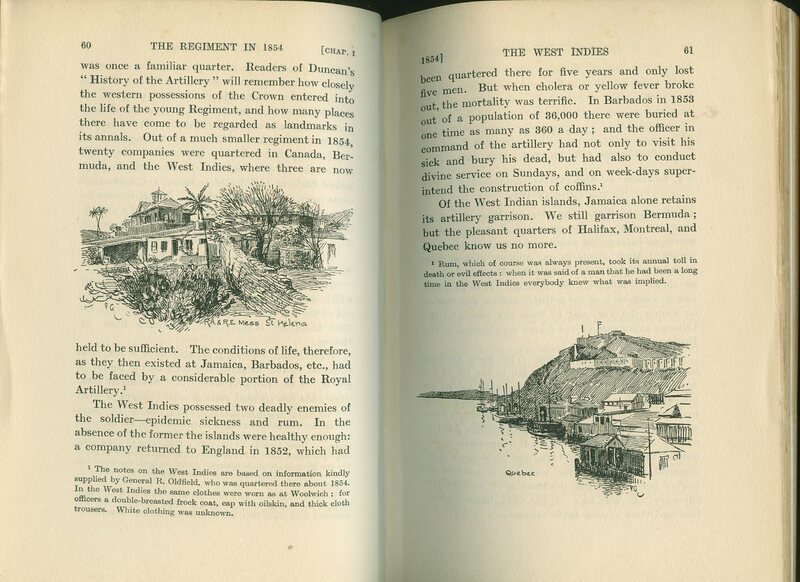 Contains 154 printed pages of text with one tipped-in colour plate and full-page monochrome illustrations throughout. Age darkening to the covers, old dry damp line stain to the rear board, a little foxing to the end papers, no dust wrapper. Member of the P.B.F.A. Published by Milner and Sowerby, Halifax 1856. 1856. Hard back binding in publisher's original dark brown cloth covers, worn gilt title lettering to the spine. 12 mo 5¼'' x 3½''. Contains 448 printed pages of text with monochrome engraving showing the 'Battle of Inkermann' and engraved title page showing 'The Storming of the Malakoff'. Spine sun faded, corners and spine ends turned-in, contents in Very Good clean condition. Member of the P.B.F.A. Published by Thomas Nelson and Sons Ltd., 35-36 Paternoster Row, London. Hard back binding in publisher's original moss green cloth covers, gilt title lettering to the spine and to the upper panel. 8vo. 7'' x 5''. 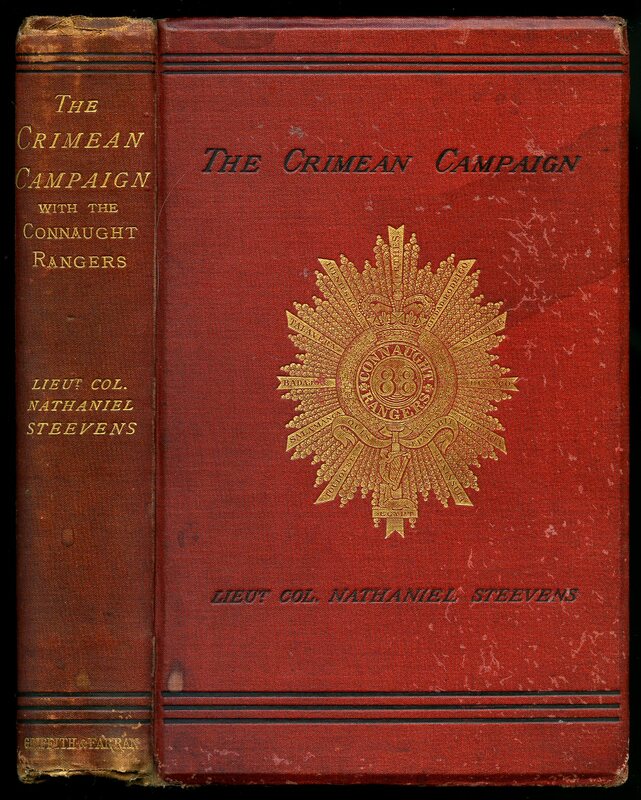 Contains 88 printed pages of text with 8 splendid full-page colour plates. Front free end paper with pencil notes and small holes to the corners, spine very slightly faded to the tips and in Very Good condition, NO dust wrapper, not price clipped. Dust wrapper supplied in archive acetate film protection, this preserves and prolongs the life of the paper, it is not adhered to the book or to the dust wrapper. 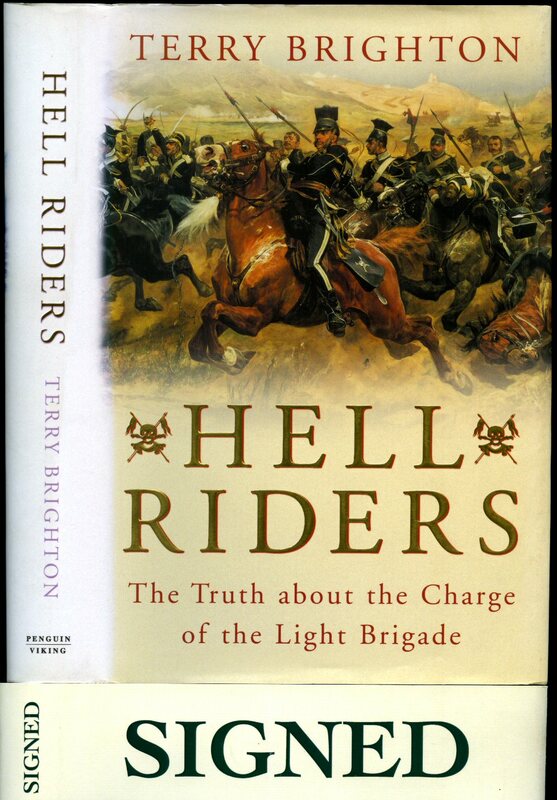 We currently hold in stock 15 other books by this author. Member of the P.B.F.A. 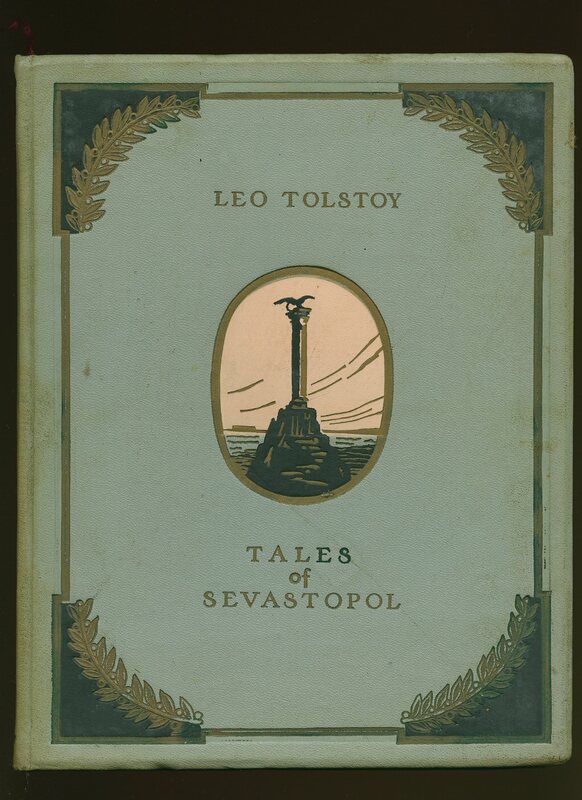 Published by W. H. Allen & Co., 13 Waterloo Place, London First Edition 1880. London 1880. First edition hard back binding in full light brown leather covers, raised bands with gilt title lettering on red morocco label and gilt decorations to the spine, marble paper end papers and page edges, gilt knurled boards. 8vo. 7½'' x 5¼''. 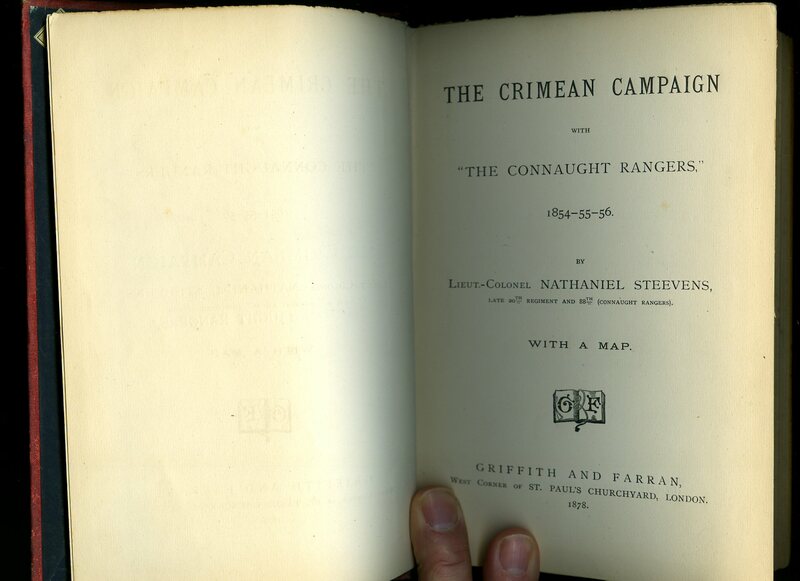 Contains [x] 185 printed pages of text with colour frontispiece. Old tape residue mark and dry damp line to the bottom third of the frontispiece, ink message dated 1887 and foxing to the end papers, the boards are very slightly sprung, text block clean and without any marks. Small newspaper clipping loosely inserted concerning an article by Jack Hill 'The Army Digs up Victoria's Casket Containing First V.C. Ever Made.' Member of the P.B.F.A. 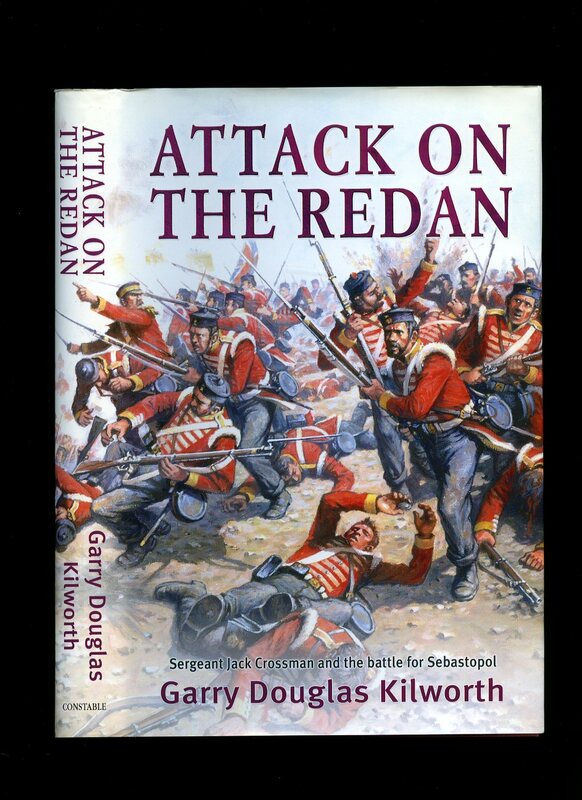 Published by Pen & Sword Military, Pen & Sword Books Ltd., 47 Church Street, Barnsley, South Yorkshire First Edition 2006. 2006. Published by Griffith and Farran, West Corner of St. Paul's Churchyard, London First Edition 1878. 1878. 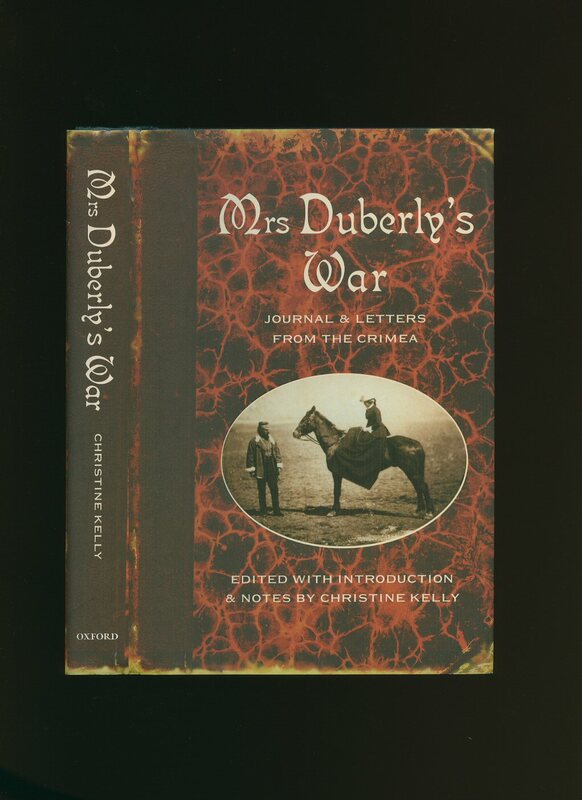 First edition hard back binding in publisher's original brick red cloth covers, gilt title and author lettering to the spine, black lettering and gilt device to the front board, black end papers. 8vo. 9'' x 6''. 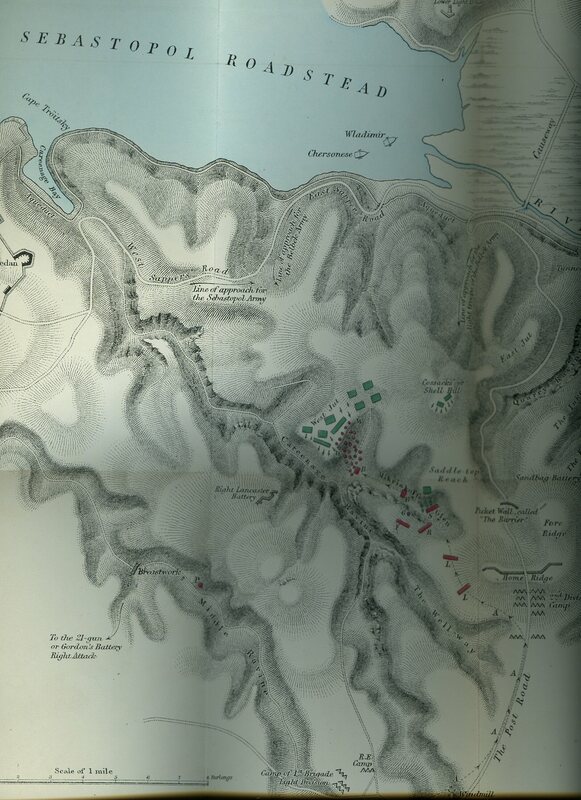 Contains 359 [32 ads dated June 1878] printed pages of text with large fold-out map. 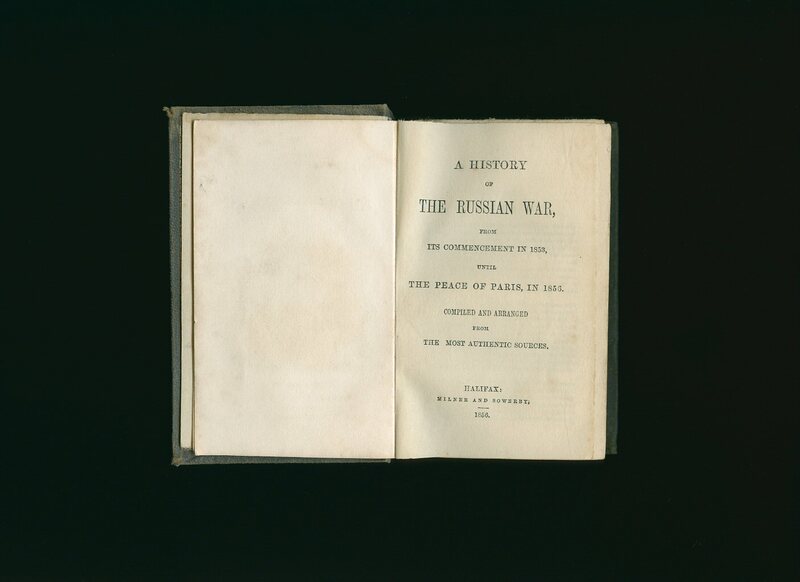 The Crimean War (October 1853 - February 1856), also known in Russian historiography as the Eastern War of 1853-1856, was a conflict in which Russia lost to an alliance of France, the United Kingdom, the Ottoman Empire, and Sardinia. Rubbing to the extremities, one section of the maps leading edge is ragged where not folded away accurately, this has been corrected and now folds away perfectly. Ink presentation to the front free end paper 'G. 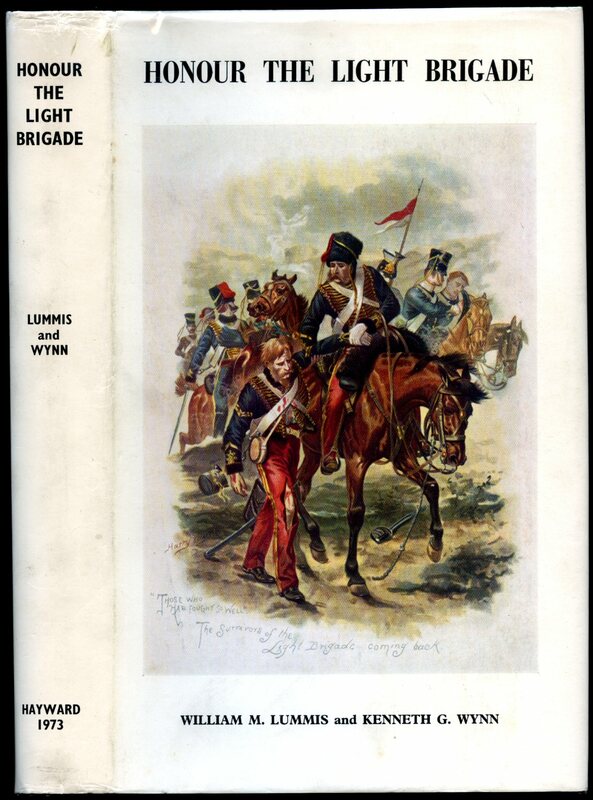 H. C. Leigh, from his father - 1st September 1878', light marks to the boards and in Very Good clean and sound condition. Member of the P.B.F.A.